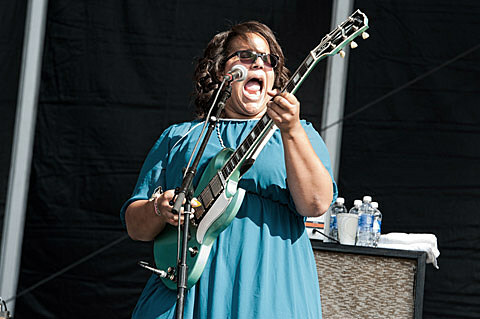 Alabama Shakes have a new album coming at some point this year and while we don’t know much about that, we do know that the band will be bringing their blues rock on tour this spring with Songhoy Blues. That tour comes to The Chicago Theatre on March 14. Tickets for that show go on internet presale Thursday (2/5) at 10 AM with general on-sale starting Friday (2/6) at noon. Full tour schedule and more at BrooklynVegan.